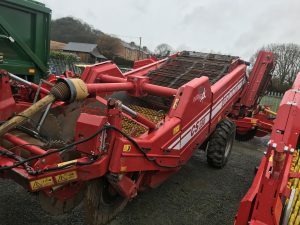 L.Evans & Son was established in 1924 and we supply new farm machinery, used farm machinery, fruit harvesting equipment and new groundcare machinery enhanced by a first class after sales parts and service support. 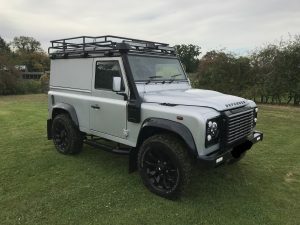 We are conveniently located just outside Hereford which enables us to easily cover Herefordshire, Worcestershire, Gloucestershire, West Midlands and beyond. We are small enough to care, but big enough to meet all your agricultural needs. L.Evans & Son in Hereford are dedicated to serving the farming industry throughout the UK. For years we have been delivering a first class service to all our customers, large or small. 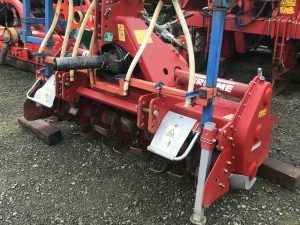 We are main dealers for the following: Grimme, Case IH, Bailey Trailers, Vicon, Iseki, Team Sprayers, Horstine, Teagle, Opico, Tuthill Temperley, Feucht Obsttechnik, AMB Roussett, Kramp and Sparex. Leading supplier of agricultural machinery for harvesting of potatoes, beet, vegetables, fruit and more. 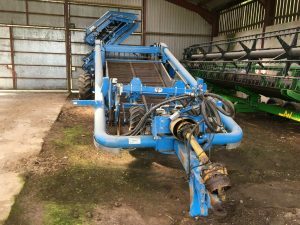 We buy and sell quality used farm machinery and equipment from major manufacturers like Case HI, Grimme, Bailey Tractors etc. We sell equipment and tools to get the job done. 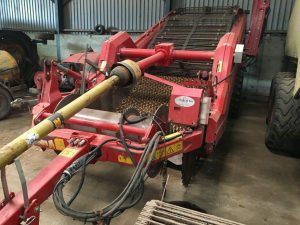 Whether you need a potato harvester or a saw for pruning your fruit trees. 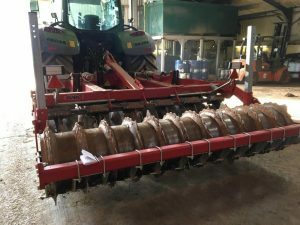 A regular maintenance schedule is vital to prolong the life of your farm machinery and equipment. 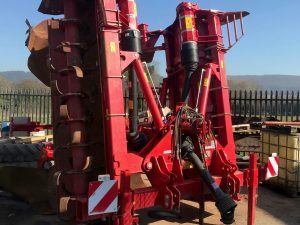 We offer a full farm machinery repair service with extensive in-depth practical knowledge of all brands. Whatever we sell it is supported by our spare parts department. Maintaining high standards using genuine parts. Offering technical support that ensures a quick & efficient repair service by professional technicians. 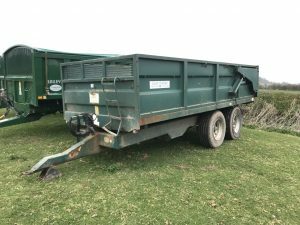 A comprehensive range of farm contracting services, all completed to a high level as quickly & efficiently as possible. 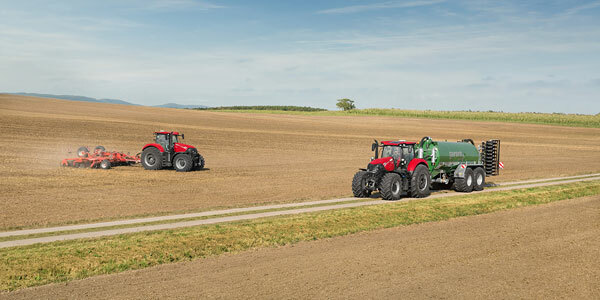 Finance and leasing solutions for every need: a complete range of financial services with customised schemes for professionals in the agricultural world. Together we will find the finance offer that suits you best. Authorised and regulated by the Financial Conduct Authority.